With this eBook, we want to introduce you to a kind of revolutionary simulation method. In these days we hear many buzzwords like disruptive, innovative, novel and so on. Because of that, we learned (or we get used) to simply neglect – or not to listen to – these kind of marketing phrases anymore. 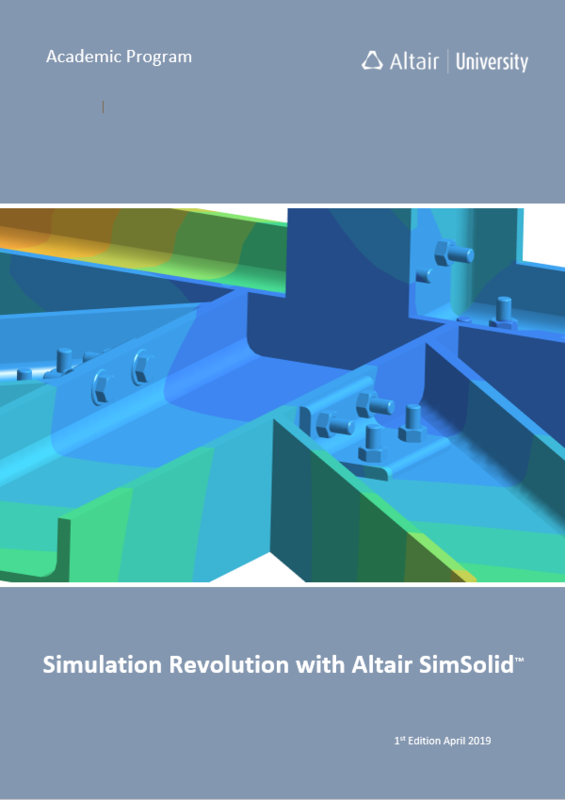 However, looking at Altair SimSolid we think and believe that the term “revolutionary” simulation method not only makes sense, it is also an appropriate description.